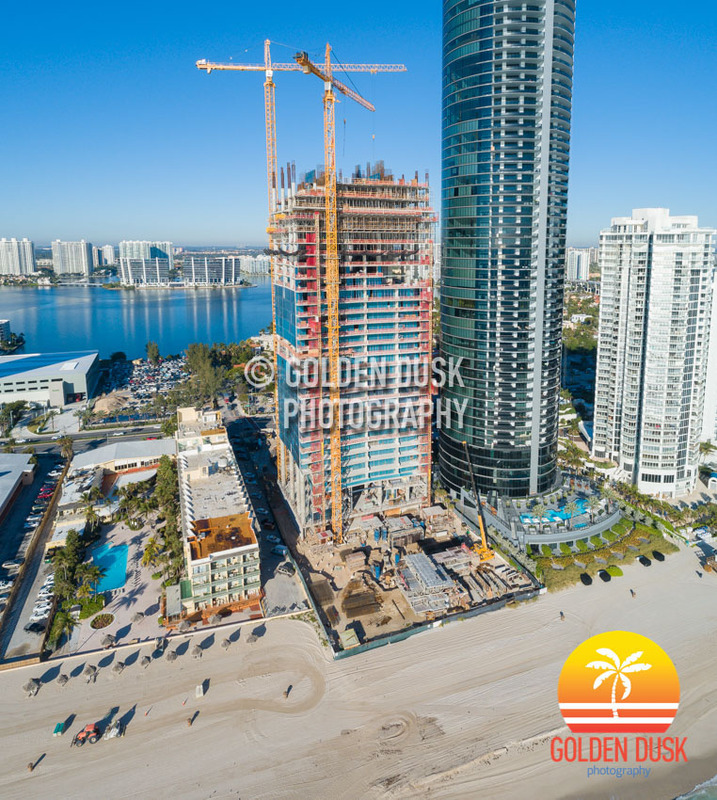 The Turnberry Ocean Club Residences in Sunny Isles Beach continues to rise quickly as construction is reaching the 37 floor before topping off at 54 stories. 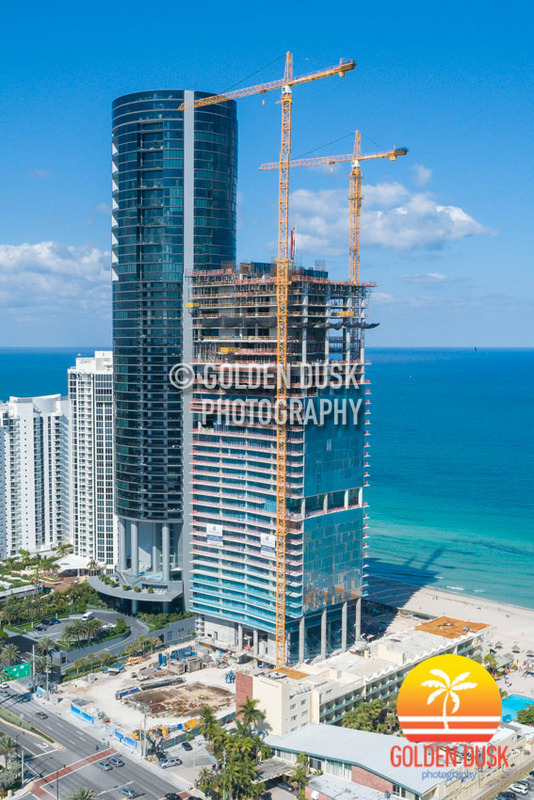 At the end of January, construction was reaching the 32nd floor. The building should be top before the end of the year. 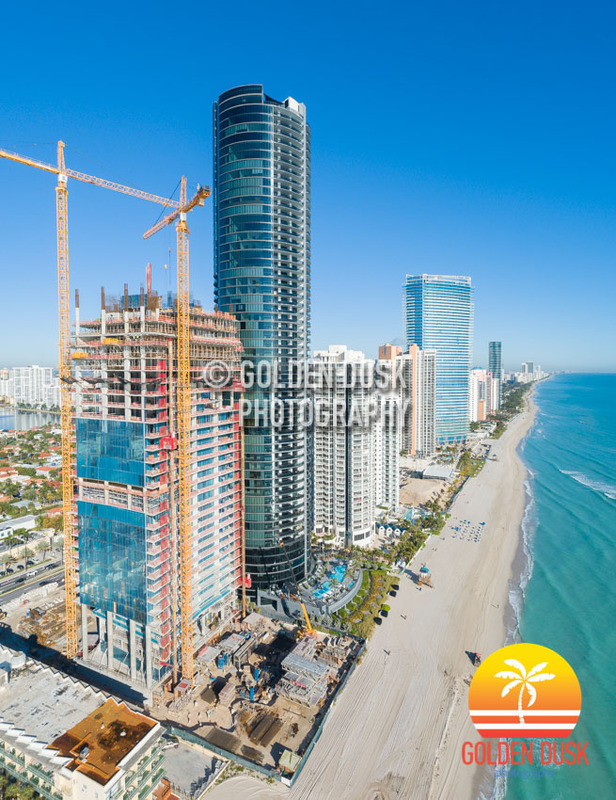 Previous construction photos of Turnberry Ocean Club Residences can be viewed here. 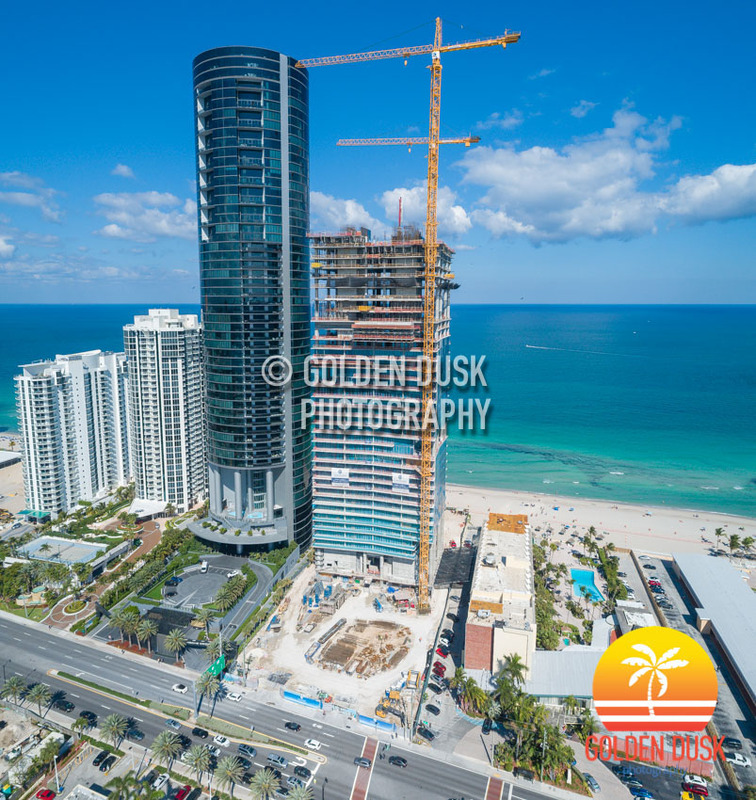 The 54 story Turnberry Ocean Club Residences in Sunny Isles Beach has passed its halfway mark and reached the 32nd floor of construction. 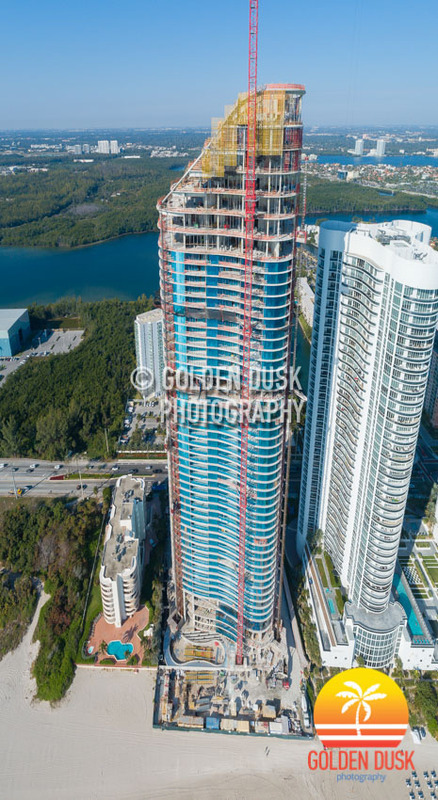 A year ago, vertical construction was underway on the Carlos Zapata designed building that will eventually reach 650 feet in height. When we last looked in August 2018, the building was on the 19th floor. 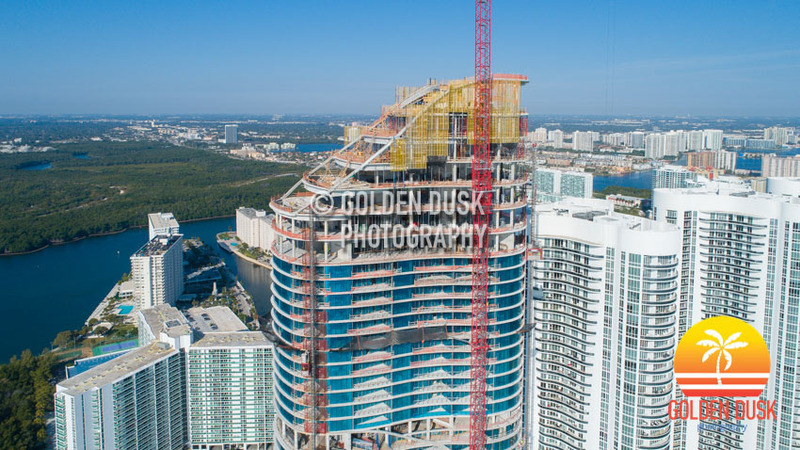 Since topping off in November 2018, the Ritz-Carlton Residences Sunny Isles Beach is taking shape as the top of the 52 story building now has the step-case curves of the penthouses. Construction began on the building June 2016 and is expected to be completed by the end of the year. 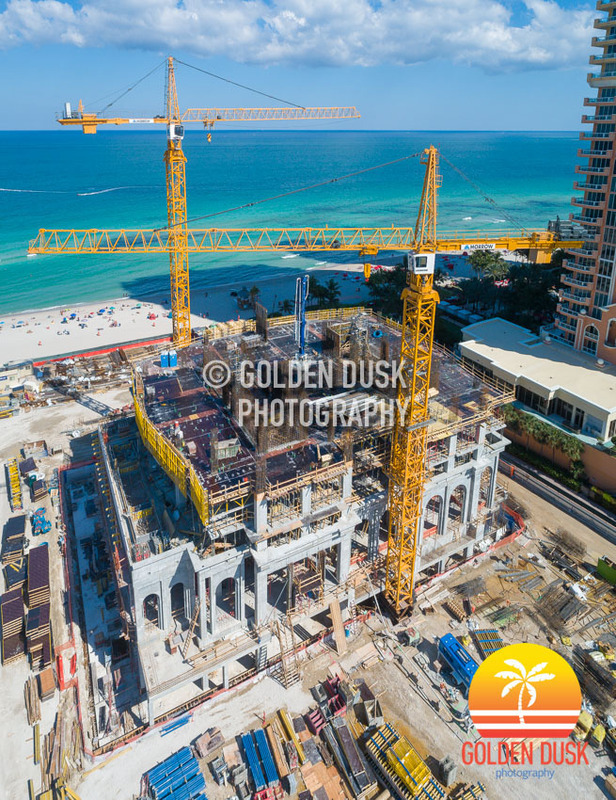 Previous construction photos of the Ritz-Carlton Residences Sunny Isles Beach can be viewed here. 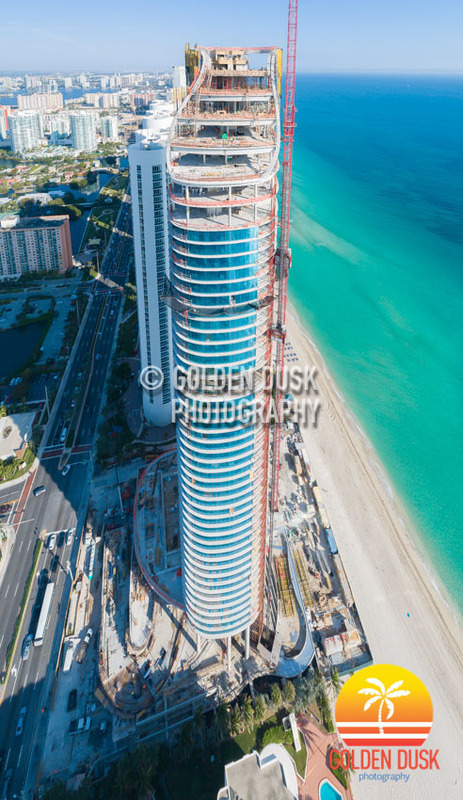 The under construction Ritz-Carlton Residences Sunny Isles Beach has topped off at 52 stories. Construction started June 2016 and is being developed by Fortune International Group and Château Group. Construction is expected to be completed in 2019. 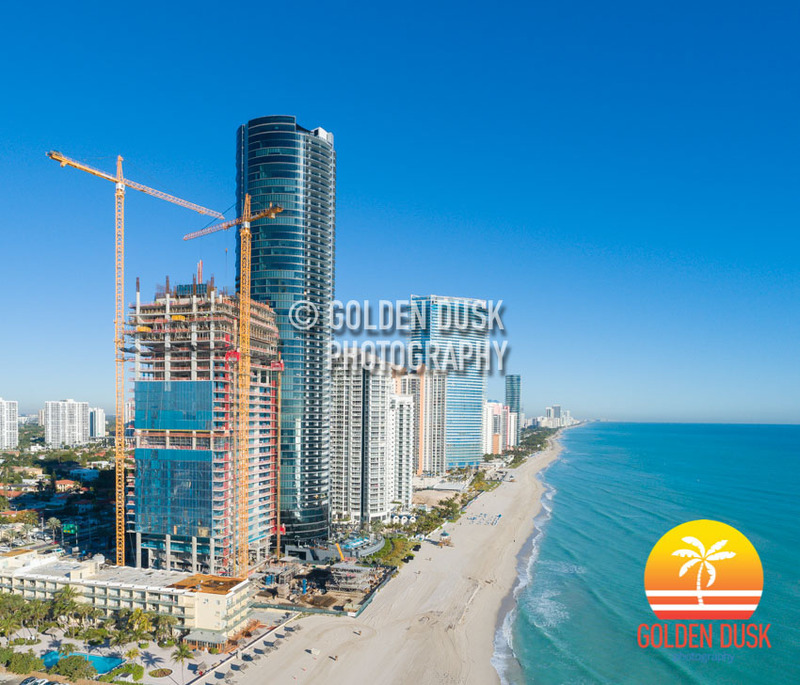 Construction has started on the 16 story Aurora Sunny Isles located at 17550 Collins Avenue. 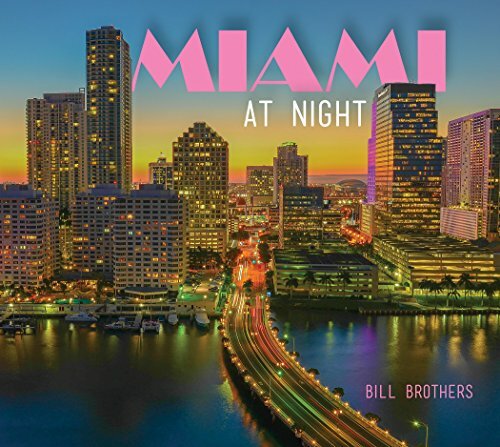 Aurora is being developed by Verzasca Group who also have another project in Edgewater called 2000 Biscayne that has not broken ground yet. 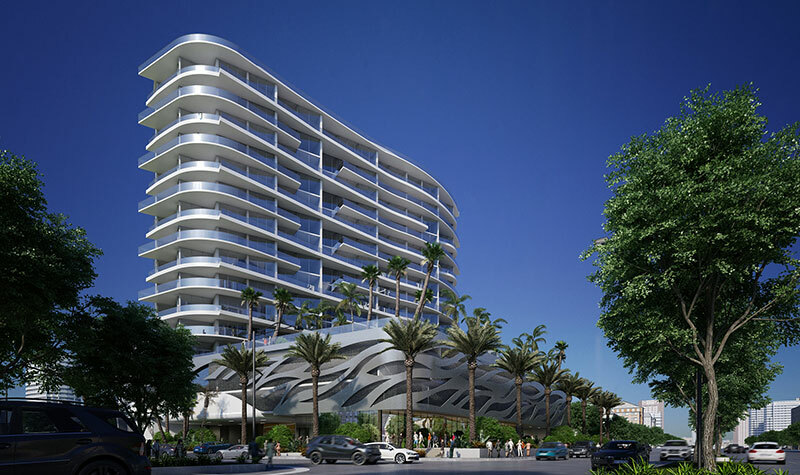 With only 61 units, Aurora was designed by Luis Revuelta and is expected to be completed in 2020.